By 2021 the new brand of IHG (Inter Continental Hotels Group) “voco™” should open its first hotel distillery with its own gin distillery. A new property that will take shape in the vineyards of Yarra Valley in Australia. The building, located less than an hour from the famous city of Melbourne, will have 170 rooms all facing the hillside of Lilydale. 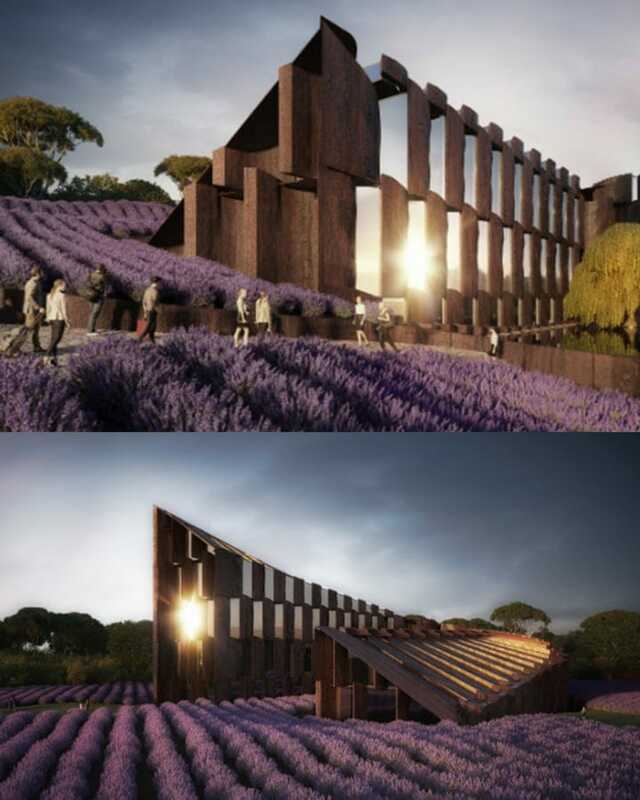 Besides his distillery, he will also have a natural amphitheatre, a labyrinth of mirrors, a gymnasium, a restaurant and several bars, all surrounded by a lavender farm. This project created by the entrepreneur Martyn Barnes aims to attract a more specific clientele through visits, tasting workshops but also the sale of the production on site. The ultimate goal is to offer an uncommon high-end hotel that is both refined and fun in the heart of the wine-growing region of the country.